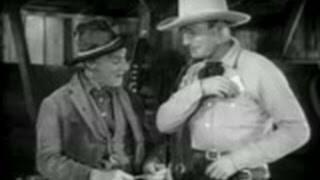 (1930) When cowpunchers Sim (Buck Jones) and Ranny (Frank Rice) get fired, Ranny heads for Shadow Ranch. Later on, Sim arrives just as Ranny is being buried. He then sets out to find the killer that shot him in the back. 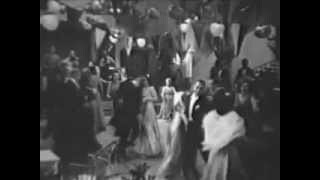 Buck Jones, Director: Louis King. 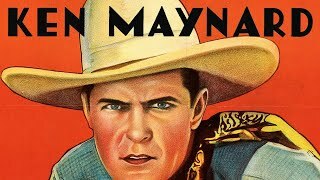 (1931) When Shag Smith (James Mason) kills Jim's (Buck Jones) brother Bob (Don Chapman), Jim and Thunder (Frank Rice) quit the rangers so they can cross the border and infiltrate Smith's gang. Buck Jones, Director: Louis King. (1935) Mining engineer Larry Sutton (Randolph Scott) arrives at the Ballard radium mine to take over as chief engineer from his missing brother-in-law Jack Parson, who is a suspect in the murder of ranch caretaker Adolph Borg. Randolph Scott, Charles 'Chic' Sale, Mrs. Leslie Carter, George Marion, Sr., Ann Sheridan, Florence Roberts, Kathleen Burke, Howard Wilson, Willie Fung, James C. Eagles, Director: Charles Barton. (1936) Tex Weaver (Ralph Byrd) is working under cover to bring in a gang of bank robbers. 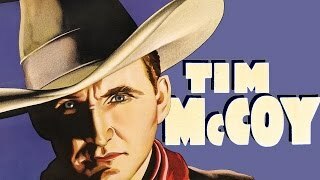 When he is killed, Tim Ross (Tim McCoy), a marksman with Doc Shaw's (Earl Hodgins) traveling show, takes over. Posing as a Mexican he lays a trap for the gang. Tim McCoy, Lois January, Ralph Byrd, Frank Glendon, Ted Adams, John Merton, Earl Hodgins, Director, Sam Newfield. (1936) Hackett (Hooper Atchley), the executive of the local Cattleman's association, which also runs the local orphanage, is using the Association police to rustle cattle and embezzle its funds. Robert Livingston, Ray Corrigan, Max Terhune, Hooper Atchley, Directors: Mack V. Wright and Sam Newfield. 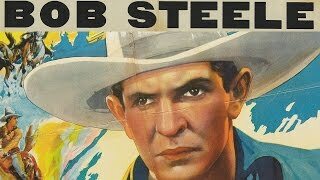 (1936) A lawman (Bob Steele) who brings in a killer only to see him freed because of corruption turns in his badge and sets out on his own to rid his town of killers and crooked politicians. Bob Steele, Director: Robert N. Bradbury. (1936) The arrival of the telegraph put Pony Express riders like John Blair (John Wayne) and his pal Larry Adams (Lane Chandler) out of work. A race will decide whether they or stageline owner Cal Drake (Douglas Cosgrove) get the government mail contract. John Wayne, Phyllis Fraser, Lew Kelly, Douglas Cosgrove, Lane Chandler, Director: Mack V. Wright. 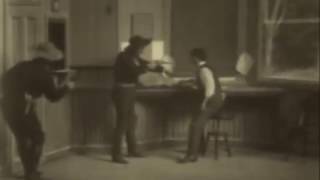 (1938) Following the shooting of Billy the Kid (Roy Rogers) by his former friend Sheriff Pat Garrett (Wade Boteler), lookalike deputy sheriff Roy Rogers, assisted by travelling musical instrument salesman Frog Millhouse (Smiley Burnette), takes his place to defend the honest settlers of Lincoln County, New Mexico from evil ranchers. Roy Rogers, Smiley Burnette, Mary Hart, Director: Joe Kane. (1938) Roy is elected to Congress to bring the misery of the "dustbowl" of the 1930s to the attention of Washington politicians. 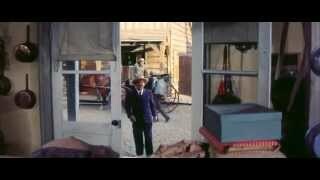 Roy Rogers, Smiley Burnette, Director: Joe Kane. 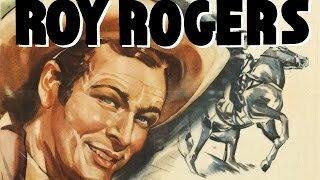 (1939) Roy (Roy Rogers) is a Confederate officer stationed in Missouri during the Civil War. He must put an end to outlaw gangs working under the pretense of service to the Confederacy. 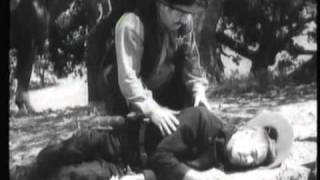 Roy Rogers, George 'Gabby' Hayes, Director: Joseph Kane. 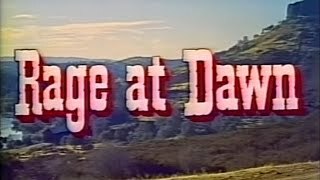 (1942) Two men join forces to build a cattle empire, and battle rustlers, bad weather and each other. Richard Dix, Leo Carrillo, Preston Foster, Director: William McGann. (1944) Red Ryder (Wild Bill Elliott) tries to expose murderous crooks who are terrorizing ranchers into selling their land because they contain secret, oil rich deposits. Wild Bill Elliott, Bobby Blake, Director: Howard Bretherton. 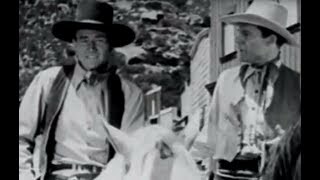 (1946) A sheriff (Randolph Scott) tries to stop homesteader conflicts in the West after the Civil War. Randolph Scott, Ann Dvorak, Edgar Buchanan, Rhonda Fleming, Director: Edwin L. Marin. 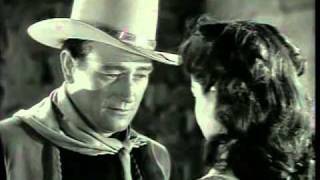 (1947) Quirt Evans (John Wayne), an all round bad guy, is nursed back to health and sought after by Penelope Worth (Gail Russell), a Quaker girl. He eventually finds himself having to choose between his world and hers. John Wayne, Gail Russell, Director: James Edward Grant. 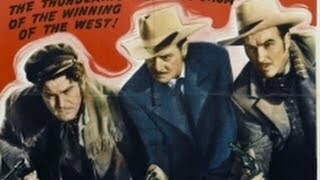 (1955) A special agent (Randolph Scott) from Chicago is sent out west to bring in the notorious Reno brothers. 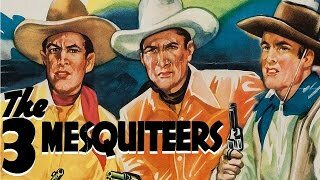 Randolph Scott, Forrest Tucker, Mala Powers, J. Carrol Naish, Director: Tim Whelan.